All women, regardless of risk, should focus on preventing diabetes. 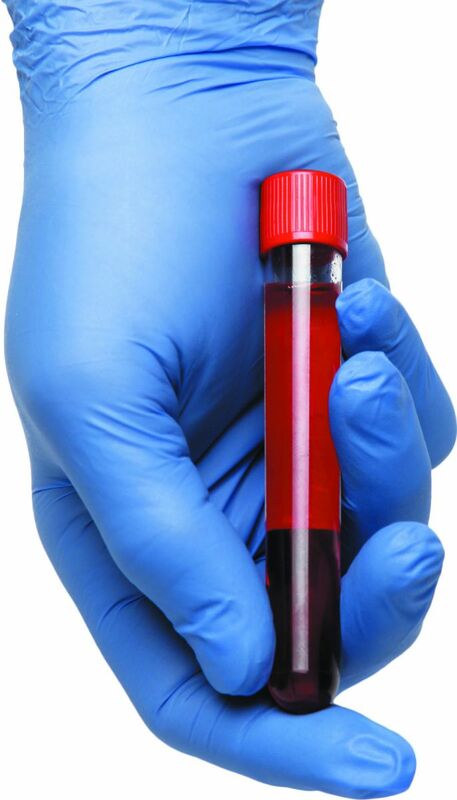 Can a blood test act as a crystal ball, alerting you to a health hazard that may await you down the road? Researchers say they've found one that may do just that for diabetes. It could help predict whether women — even ones with no other signs of the disease — may develop the condition in the future.